A good omelette is a sure way to fill your stomach in the morning or to entertain your loved ones. The secret to a tasty, well-cooked omelette is the skill and the pan used. Various factors are considered when you think about the best omelette pan for your kitchen. 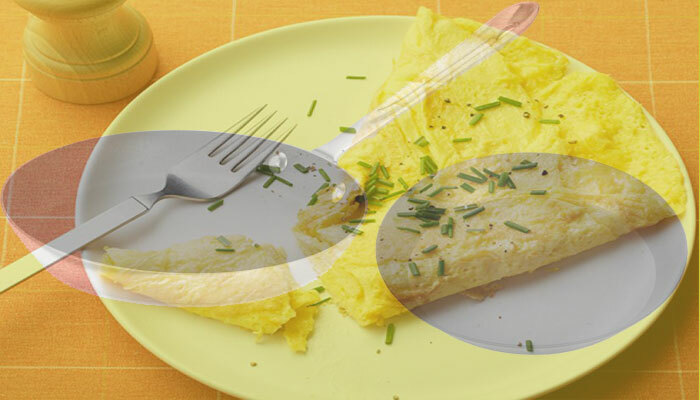 You should beware that there are different types of omelette pans in the market. Each of the type below has its strengths and weaknesses. When you look at each type, focus on the good side. A copper omelette pan will provide you with a quick and even cooking. Choose heavy gauge copper pans during purchase. The copper pan can however be pricey and can dent easily. 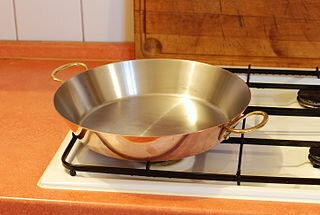 This type of pan can be made of any material that conducts heat well. It allows you to cook an omelette on both sides at the same time. Aluminum conducts heat evenly. The heat will also be transferred evenly to your cooking omelette. It however reacts with acidic foods thus affecting the flavor. The pans made of this material are non-reactive and excellent in cooking almost anything. They however do not transfer heat evenly around the pan. This material comes from the hardening of aluminum. This makes the pan able to withstand high heat. 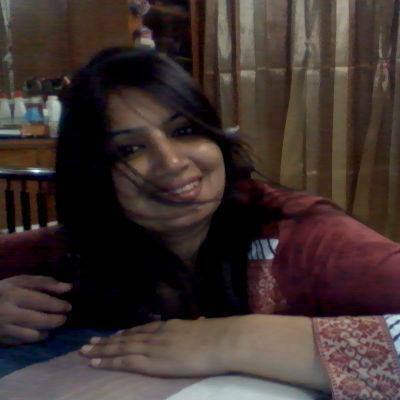 Heat is also well distributed. Acidic foods do not affect this material like the normal aluminum. Cast iron is cheaper and more durable as compared to the other materials. It is a good heat conductor. The only disadvantage is that it is extremely heavy and takes a lot of time to heat up. 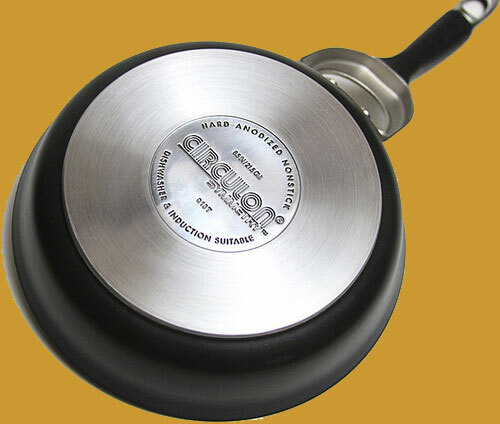 Nonstick pans have gained popularity thanks to their coated surface. The surface makes sure that food does not stick to the pan during cooking. They are easy to clean and need less cooking oil. Their main con is that the materials used to coat the surfaces are sometimes not safe. A pan is among the most commonly used cookware in the kitchen. From frying an egg to cooking food a pan is a must have in any kitchen. There is however a difference between the omelette pan and a frying pan. A frying pan is different from an omelette pan in that its diameter differs. A frying pan has a diameter of 200 to 300 mm. This is larger than an omelette pan since the frying pan can be used to prepare more food variants. Angle sides can also be used to distinguish the two. An omelette pan angle sides are different allowing for easier flipping while a frying pan has the same angle sides. Omelette pan can come with two half circles. The half circles make preparing a French omelette easier. A frying pan lacks this variant and it is difficult to make a French omelette with it. The price of an omelette pan sets it apart from a frying pan. The omelette pan is generally cheaper as compared to a frying pan given the same size. This makes the frying pan a common cookware as compared to an omelette pan. The best omelette pan is definitely a good choice of cookware in your kitchen. This will transform your omelettes from raw or soggy ones to great mouthwatering ones. They will have a fluffy texture with crispy edges. Choosing the right omelette pan might not be a walk in the park. That is why we have highlighted the features you must be on the lookout for. The material of the pan is very important. With a range of materials such as copper, aluminum, stainless steel and others, it is best to choose the best. The best material will depend on the conductivity of the metal as well as the heat distribution. This will ensure a well-cooked omelette is achieved. The thicker the pan the more durable it becomes. A thinner pan is also prone to overheating. A very thick pan can however take too long to heat so choose medium thickness. Coating of the pan matters when it comes to getting an omelette off the pan. So get yourself a pan with a non-stick coating. This will avoid your omelette from sticking to the pan. The pan’s size comes into mind when you think about your portion of servings as well as how large you like your omelettes. The Pan’s handle needs to be firm and comfortable and it should not heat up during cooking to avoid burns. Get handles made of metal, silicone or stainless steel. Lids and utensils that come with the pan should also be put into consideration. An omelette pan that comes with a proper spatula will extend the pan’s durability. Shapes such as squares, round pan as well as oval ones make a difference in presentation. This sets out the best omelette pan from the common ones. A double sided is among the best omelette pans you will ever own. Unlike traditional pans, an omelette pan has two sides. In most cases, one side, the lower side is deeper than the upper side. Ensure the lower, deeper side rests on the oven. Preheat your double-sided pan on medium heat. Add a little cooking oil to the pan. You can add the oil on the both sides if the pan if you wish. If not, you will need to fold the upper part over the lower part later. Chop vegetables and your other fillings. Break the eggs into a mixing bowl. Use 2-3 eggs per omelette. Add one tablespoon of milk or water to the eggs then whisk together until fully blended. Ladle your mixture on to the both sides of the pan. Be sure to keep the burner on medium heat setting to avoid burning your omelette. Reduce heat if the outside is getting burnt or crispy. Sprinkle your fillings on top of the eggs. Cook the eggs for about 2 minutes. Use the pan’s handle to lift one side of the pan and move it over the other side. This will fold your cooked omelette. Slide your omelette onto a dinner plate and serve warm.